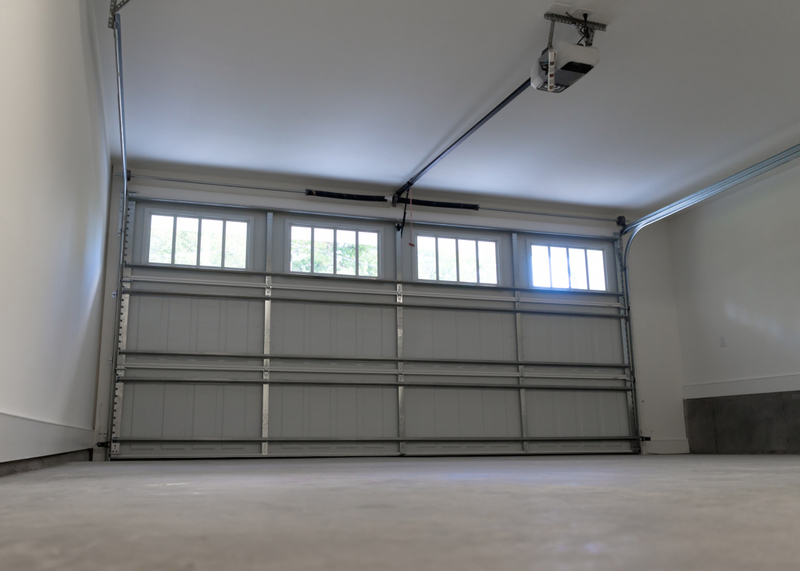 Get a New Garage Door Opener/Operator Installed! When it comes to needing a new operator for your home there’s really only one brand to choose, Liftmaster. They offer the most durable operators on the market, and they’re the only operators Apex Garage Doors chooses to install. Opener repair macomb and spring repair. If your having a new home built or looking to upgrade your current operator please contact us today for a free quote.